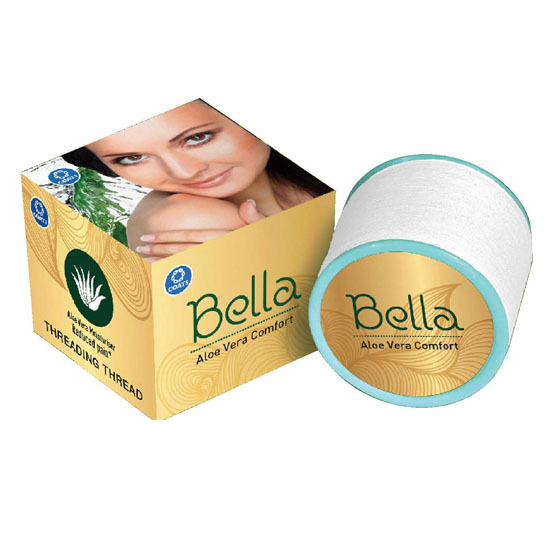 Given the diversity of the Indian beauty market, the beauty business in East India is a totally different ball game. It’s a known fact that India’s salon business is booming. We have many established names in the market and more are joining the fray. The salon business is not your run-of-the-mill kind of business – it requires passion and patience. In spite of its shortcomings, the industry is progressing and the demand for beauty services is soaring. 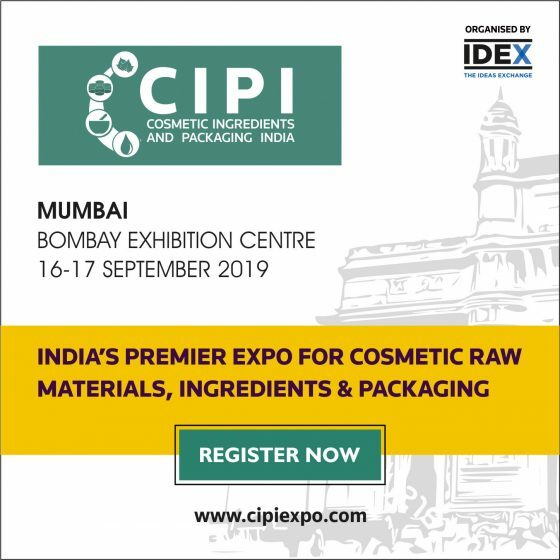 However, it would be presumptious of us to state that the industry all over India is progressing at the same pace. In this feature, we will analyse how the market in the East is evolving. Geographically, the eastern market largely comprises West Bengal and Odisha. Kolkata has always been the hub for the salon industry in the East, predominantly because it is the only metro in this belt. As compared to the rest of India, tier II cities in the East were slower to evolve. This could be one of the reasons why the industry is largely focussed in Kolkata. Reputed name in this circle are AN John Salon and Academy, June Tomkyns’ Salon, Bridgette Jones Salon, The Pink Tree Salon, to name a few. However, this scenario is now changing as we see a rise in the number of salons in Odisha. Indulge The Salon in Bhubaneswar one such example. Founded by Sukirti Patnaik, Indulge opened its first outlet at PAL Heights in Bhubaneswar. Slowly it expanded into a chain as more outlets were opened in other parts of the city and in Cuttack as well. Sukirti is now planning to take her brand outside the realms of the twin cities all across the state of Odisha. 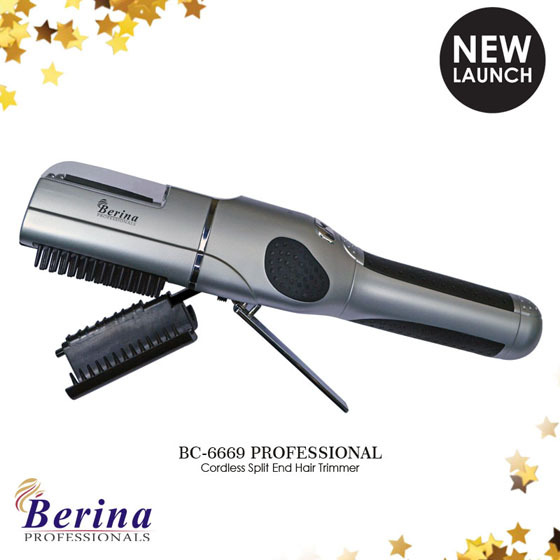 Her success is a benchmark of the evolution of the salon industry in East India. In the past half decade or so, pan Indian salon chains have also realised the potential of the East Indian market. 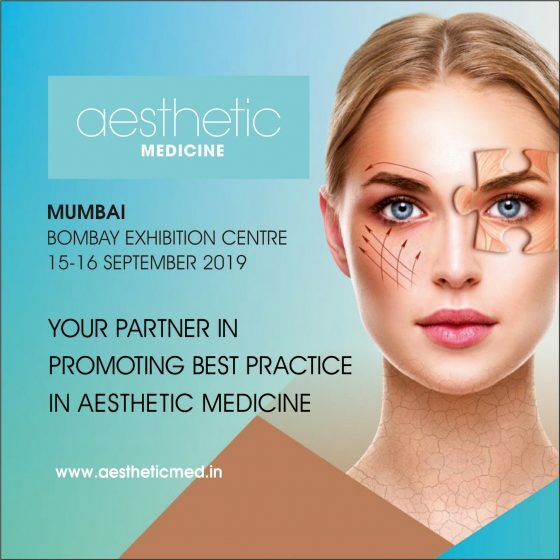 While West Bengal has its salon chain brands such as Eye Catchers, national brands like BBlunt and Lakme are also eager to explore this market. In October 2018, BBlunt opened its first salon – the BBlunt Mini format – in West Bengal on Sevok Road in Siliguri. The location is strategic considering its catchment extends into 12 other towns in this region. 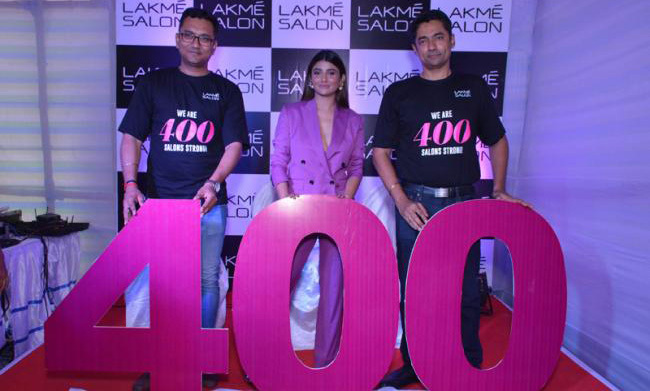 Around the same time, Lakme Salons achieved a milestone as it opened its 400th salon in the country, at Gariahat, Kolkata. 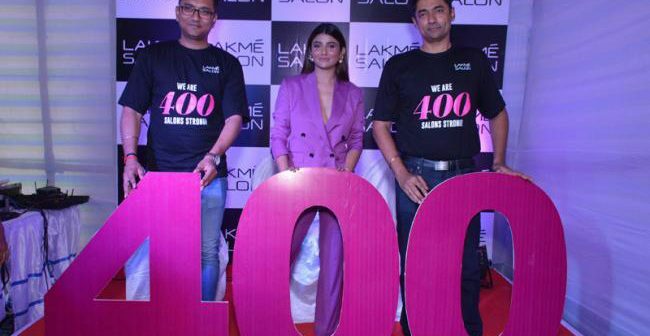 It was inaugurated by Pushkaraj Shenai, CEO, Lakmé Lever and Mekhla Bhattacharya, franchisee partner, Lakmé Salon. The Indian beauty industry has always been sourcing talent from the North East. 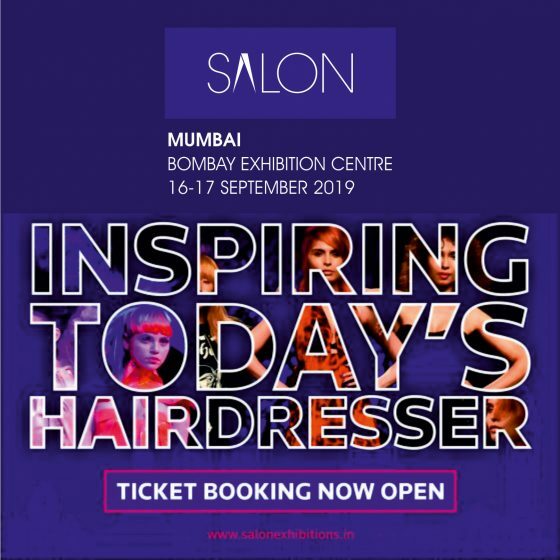 We see skilled hairdressers, beauticians and make-up artists from the North East travelling the length and breadth of the country looking for better opportunities and advanced education. With the East Indian salon market taking a promising turn, it will be an ideal working place for the burgeoning talent that India has. The spurt in beauty business opens up a bigger avenue for education, too, making the overall scenario in East India very promising.